Over the past two decades, Filipino films have been garnering the international acclaim and overdue attention it deserves. Though it has received much support especially on social media, some local films still don’t get to reach a wider audience because it gets pulled out of cinemas pretty quickly. If you’ve missed out on some of them, don’t fret! Catch up on the hype of these five critically acclaimed Pinoy films on Netflix and GoWATCH it anytime, anywhere with Globe Prepaid. This powerful story on the boy general Gregorio del Pilar is the second part of a trilogy on Philippine revolutionary heroes directed by award-winning filmmaker Jerrold Tarog. 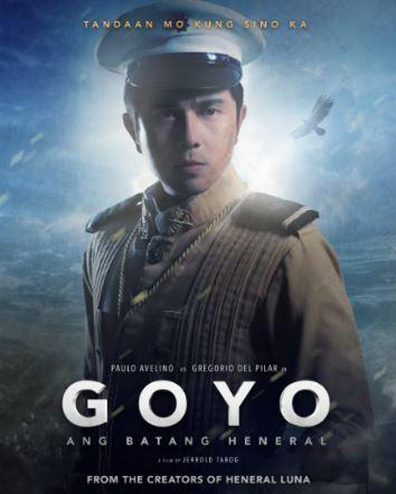 Witness Paulo Avelino take on the role of the brash ladies man "Goyo" as he rises to become one of the Philippines' youngest generals and joins the historic Battle of Tirad Pass. Goyo is produced by TBA Studios, Artikulo Uno Productions, and Globe Studios. In coming of age drama Birdshot, a 14-year-old farmer’s daughter accidentally shoots an endangered Philippine eagle and her quiet life transforms into a terrifying reality as she faces the consequences. The film has been nominated for several local and international awards, including New Movie Actress of the Year for Mary Joy Apostol at the Star Awards for Movies in 2018 and Best Supporting Actor for John Arcilla at the 2018 FAP Awards. 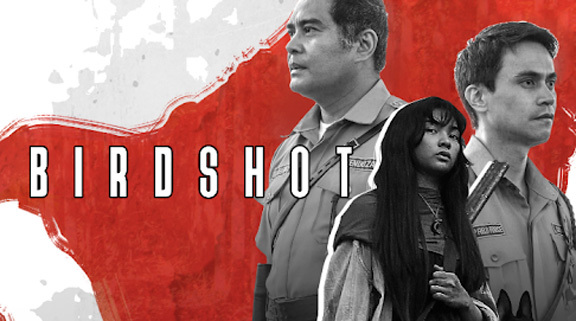 Another production of Globe Studios, Mikhail Red won Best Director for Birdshot at the 2016 Tokyo International Film festival. A romantic comedy film to watch in time for the season of hearts, this Globe Studios production revolves around a couple who met through a mobile app, falls in love too quickly, realizes their differences, and now has to decide if they’ll give up on their relationship or continue to make it last. 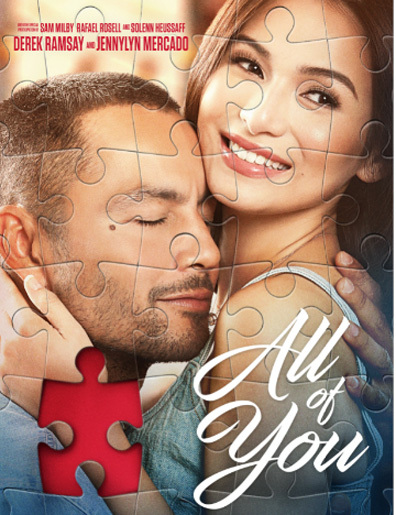 One of the eight entries in the 2017 Metro Manila Film Festival and its winner of Best Screenplay, All of You stars Jennylyn Mercado and Derek Ramsay and is directed by Dan Villegas. Don’t miss the epic film that sparked Filipino audiences’ interest in Philippine history all over again. 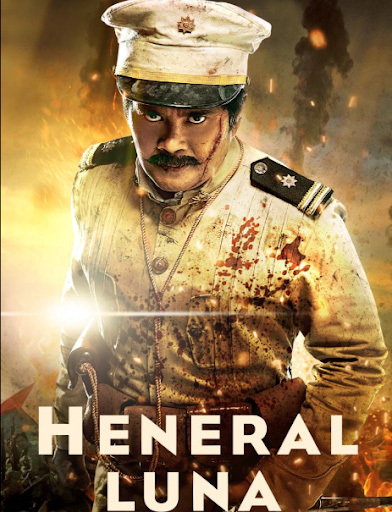 The first film in a trilogy on Philippine heroes, Heneral Luna tackles the struggles of General Antonio Luna - played excellently by John Arcilla - who fought intensely against the American colonizers. His brutal death by resistance troops remains controversial to this day. In 2016, the film received several local nominations and awards and was the Philippine entry at the Oscars for Best Foreign Language Film. This action film about an elite anti-drug squad fighting its way in a maze-like slum area will keep viewers at the edge of their seats until its apocalyptic end. 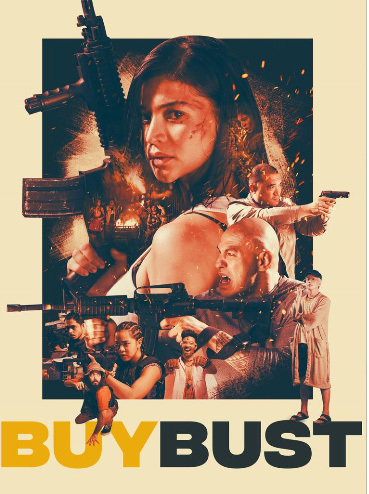 Buy Bust has received rave reviews both here and abroad, from the likes of Variety, the Hollywood Reporter, and The New York Times. The film stars Anne Curtis and Fil-Am mixed martial arts fighter Brandon Vera under the direction of award-winning director Erik Matti. Now there’s no excuse to miss out on these highly-acclaimed Filipino flicks! Globe customers can catch these plus their favorite movies and shows while on the go when they subscribe to Netflix. Globe Prepaid customers who subscribe to GoSAKTO90 or GoSURF50, and TM customers who subscribe to EasySurf50 and up will get an additional 2GB as a treat to GoWATCH their fave shows anytime, anywhere from Netflix and other streaming services. It’s never been this easy to #PlayItRight and stream the best entertainment from legitimate sources only.